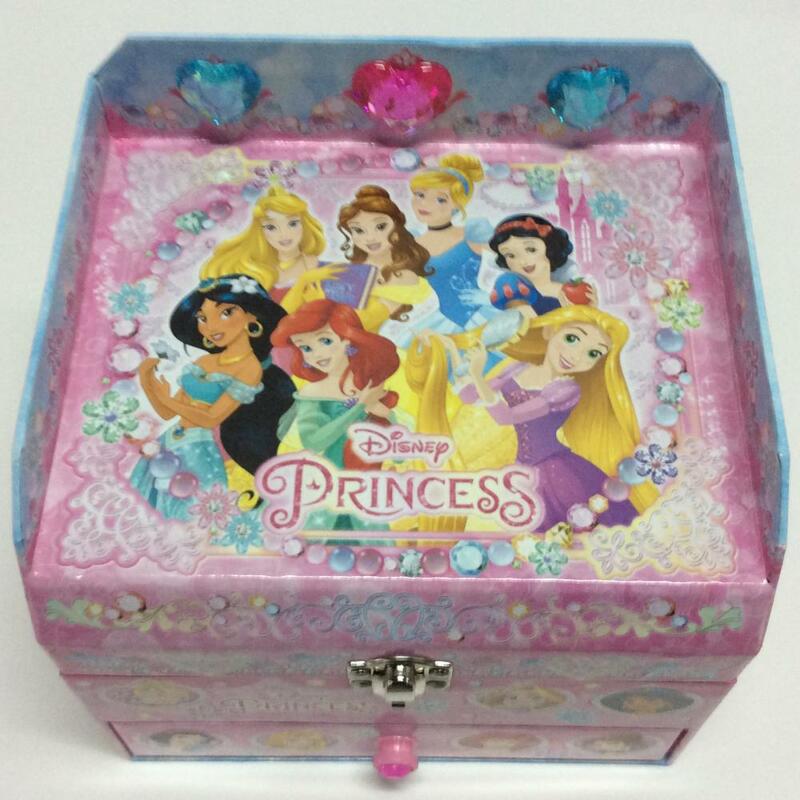 Paper drawer three-layer kid storage box is a Jewelry Storage Box with Disney Princess style. Its large capacity and unique design are very popular with young girls. There are three layers of paper drawer three-layer storage box, which can be classified and placed for easy search. The product advantage of the paper drawer kid storage box is the exquisite lock, special style, practicality and appearance. The feature of paper three-layer kid storage box is can be as a birthday gift or a gift box. It has a beautiful gift box design with a mirror, a comb, and a waterproof surface that can't be soaked. The paper drawer three-layer kid storage box is made of high quality art paper and its dimensions are 190x160x150mm. Due to the relationship between materials, there are some precautions for paper drawer three-layer kid storage box, such as unfit for exposure, heavy drop and so on. The packing method is to put a single OPP bag into the box. Looking for ideal Paper Drawer Three-layer Stationery Storage Box Manufacturer & supplier ? We have a wide selection at great prices to help you get creative. All the Paper Drawer Kid Storage Box are quality guaranteed. 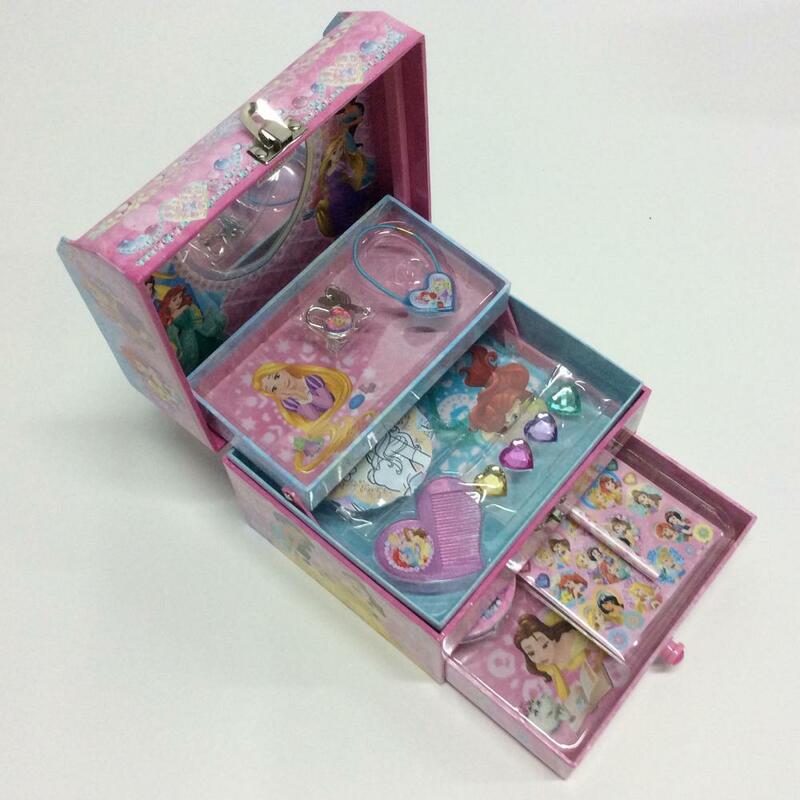 We are China Origin Factory of Paper Three-layer Kid Storage Box. If you have any question, please feel free to contact us.